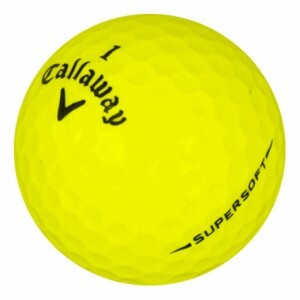 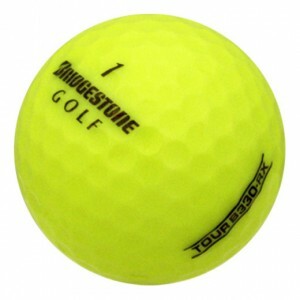 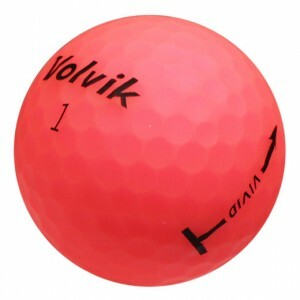 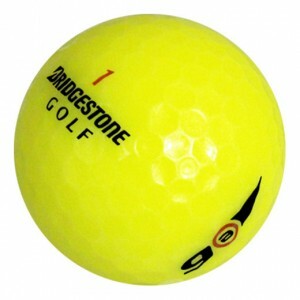 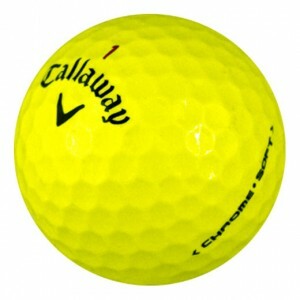 Your ball will stand out on the golf course when you choose brightly colored golf balls from LostGolfBalls.com. 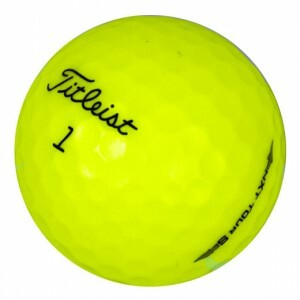 We carry high quality used balls from Titleist, Bridgestone, Callaway, and other brands. 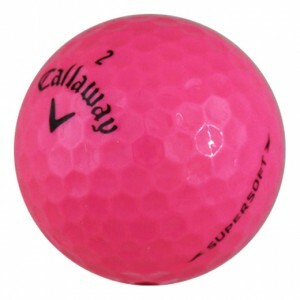 Choose from yellow, pink, or orange golf ball colors, or go for a mix of crystal pinks or orange balls. 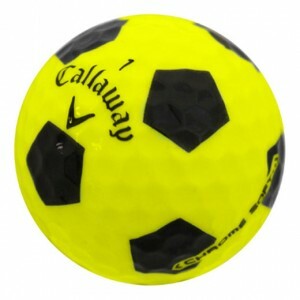 Our color golf balls are available in specific brand and model combinations, in brand mixes, or in color mixes. 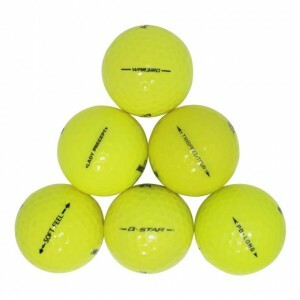 Please note that ball mixes will not include a set percentage of any specific model. 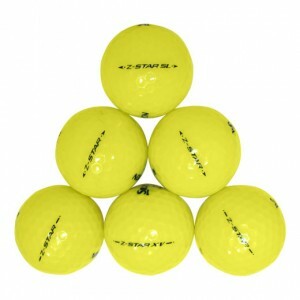 Colored golf balls from LostGolfBalls.com are rated 4.8/5 stars by our happy customers.